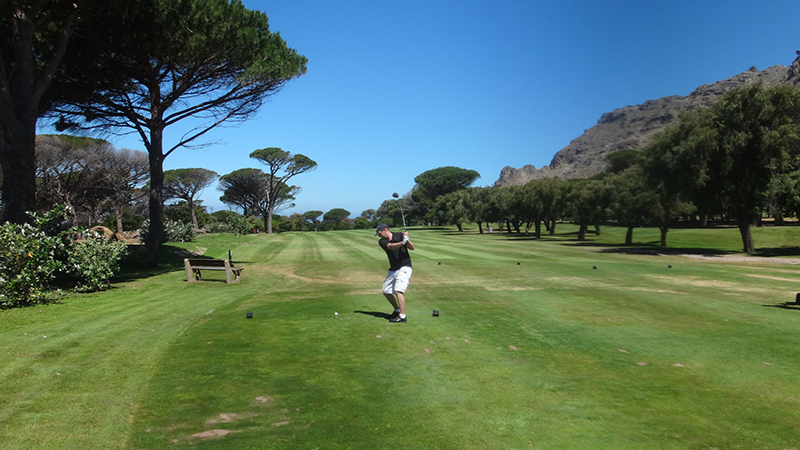 The 2016 Club Travel /JDI Golf Day raised more than R110 000 for Paedspal Paediatric Palliative Care, a Western Cape programme providing care and support for children living with life-threatening and life-limiting illnesses. 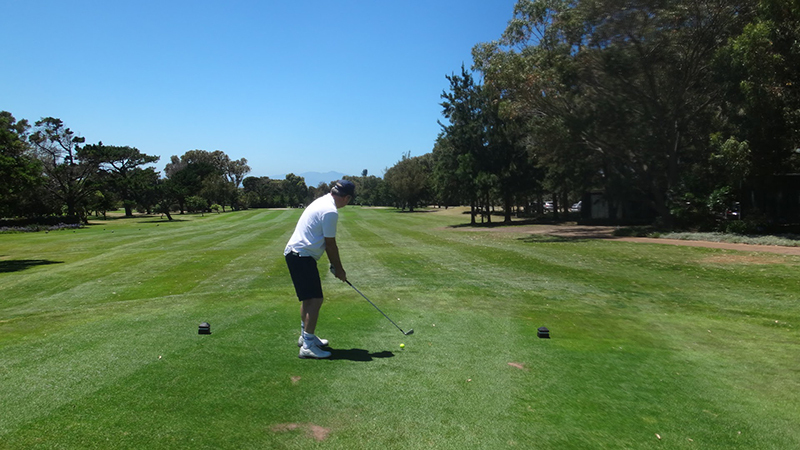 The event, which took place at the Westlake Golf Course in Cape Town on 2 December 2016 was a huge success thanks to the support of all the players, sponsors, Club Travel suppliers and staff, and JDI. 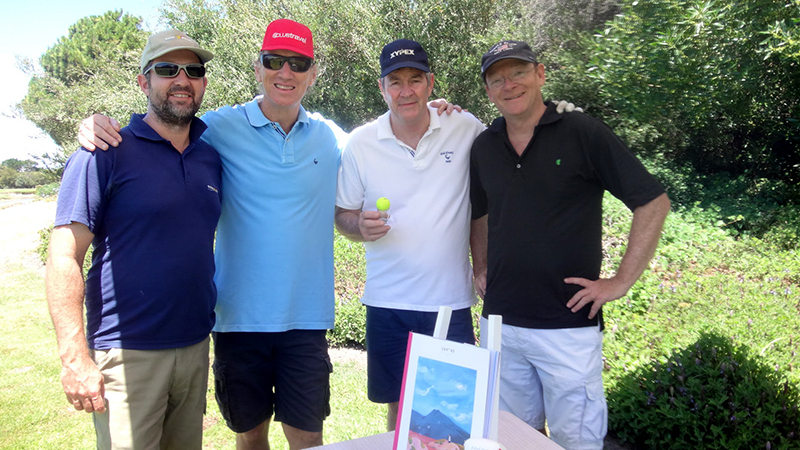 “Our hearts are so warmed by the generosity of all who were involved, in particular our friends at Turkish Airlines who donated two business class tickets that went for R53 000 in an auction on the day,” says Gary Mulder, Club Travel’s Financial Director. “Club Travel subscribes to the JDI ethos of ‘See. Think. Do.’ and is committed to continuing its support of worthy initiatives such as this event,” concludes Gary.